The campsite El Pino gives you the opportunity to make the most of your holidays in the Costa del Sol. 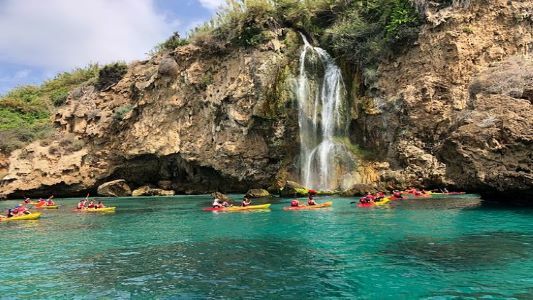 Situated in the Axarquia County, and surrounded by avocado and tropical trees, the campsite is known for its excellent views, the freshness of the avocado trees’ shade, its sunny areas during the winter, as well as for its quietness and family atmosphere. 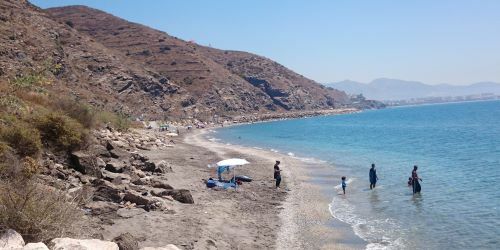 The campground is located just 900 meters from the beaches of Torrox Costa. Do not hesitate to enjoy the eastern Costa del Sol with the nicer weather. We are known for our peace and our family atmosphere. In our avocado plantation and tropical trees guarantee our customers peace of mind on your holiday, with sunny for winter and bleak for the summer season areas. 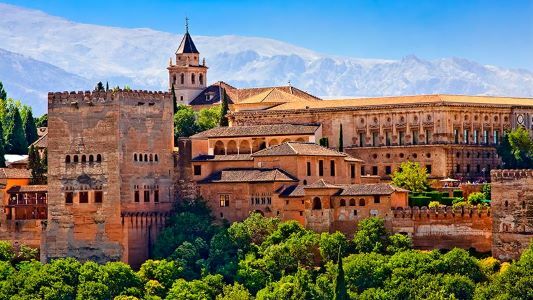 We are near major cultural points in Andalusia and Granada, where they can visit the Alhambra, or even Sierra Nevada. 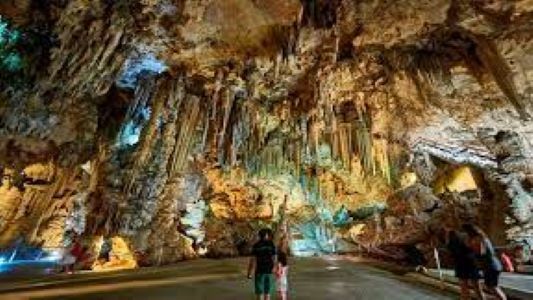 They can enter the famous caves of Nerja, go to Picasso or Alcazaba of Malaga, museum and even the Mosque. Besides cultural leisure, there are several options leisure recreation, including water parks in the area, horse racing, or golf courses. The campground is open 24 hours a day, 365 days a year.